The Keyscan PX150-ISO30MG Indala Prox Cards has been discontinued. No direct replacement is available. Enhanced security between the reader and card. 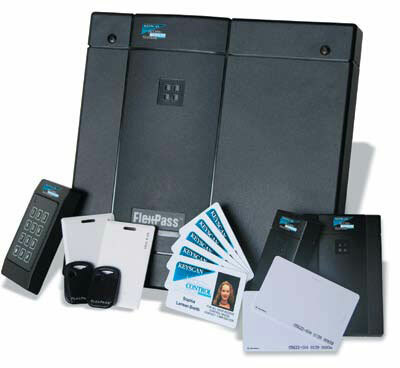 The Keyscan PX150-ISO30MG Indala Prox Cards family of interchangeable FlexPass cards and tags are designed to withstand the tough rigors of the access environment. PX150-ISO30MG Indala Prox Cards are durable and weather resistant. All readers, cards and tags are pre- configured for Keyscan 36 Bit wiegand output, offering off the shelf ordering.